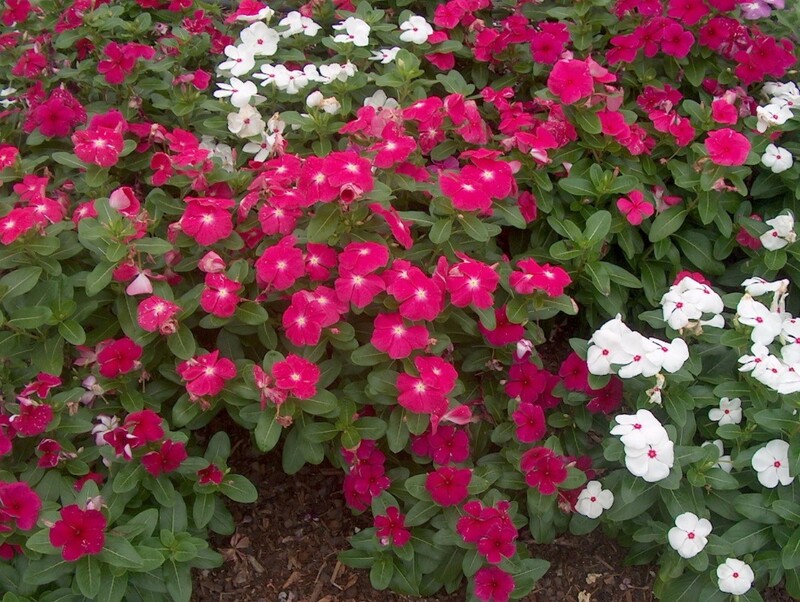 Comments: Good colors in this mix which produce vigorous plants for sunny areas. One of the many varieties available in the trade. New varieties being introduced every year. Periwinkles can have serious disease problems during wet seasons. Prefer hot, dry summers.